Sergeant Bracy was struck by a vehicle while directing traffic around a tree that had fallen into the roadway near 932 Edison Avenue at 1:55 a.m. He died from his injuries the following day. Sergeant Bracy had served with the Detroit Police Department for 21 years. He was survived by his wife and son. 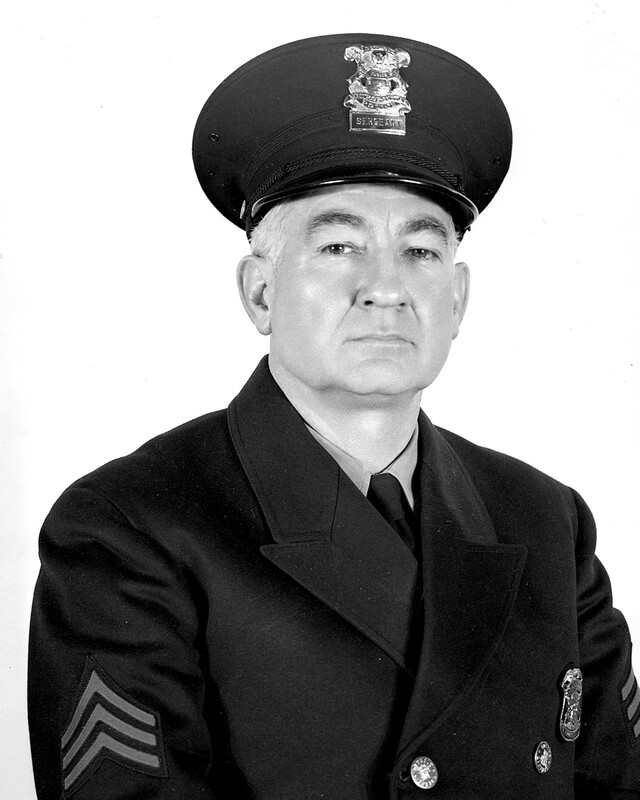 Your heroism and service is honored today, the 63rd anniversary year of your death. Your memory lives and you continue to inspire. Thank you for your service. My cherished son Larry Lasater was a fellow police officer who was murdered in the the line of duty on April 24, 2005 while serving as a Pittsburg, CA police officer.